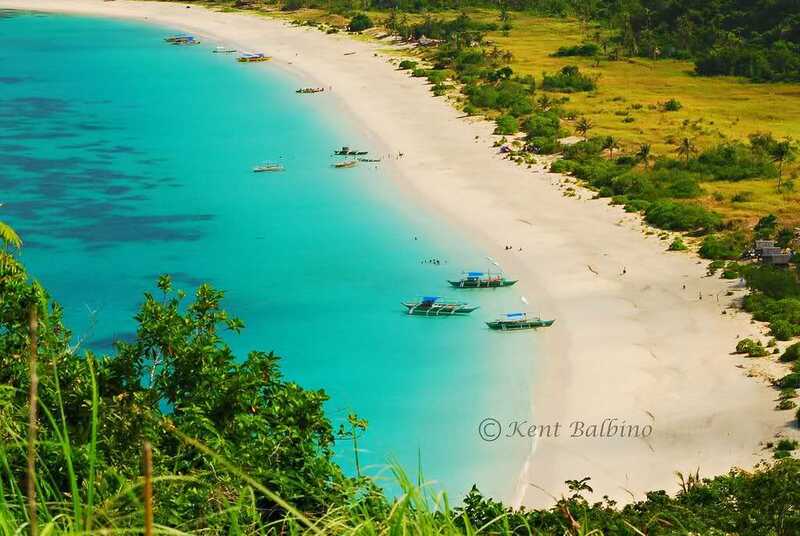 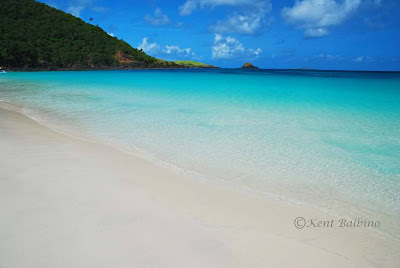 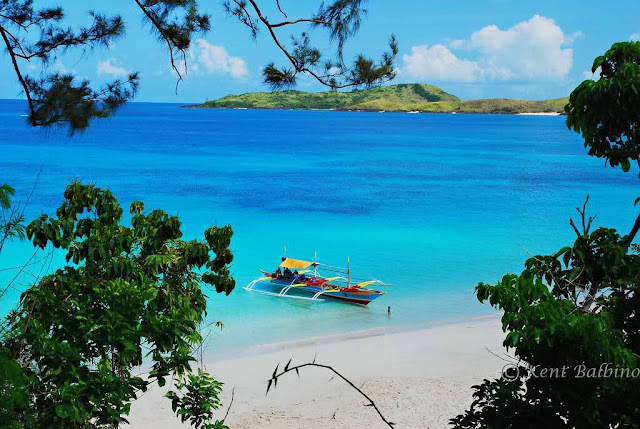 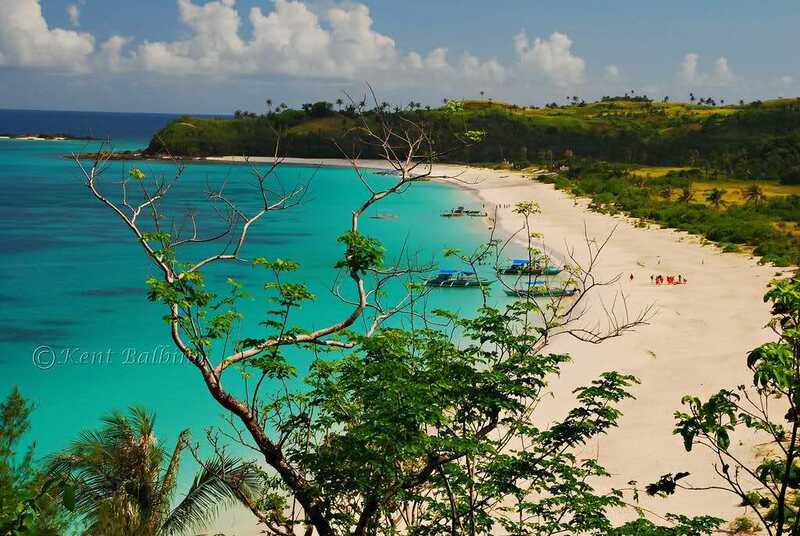 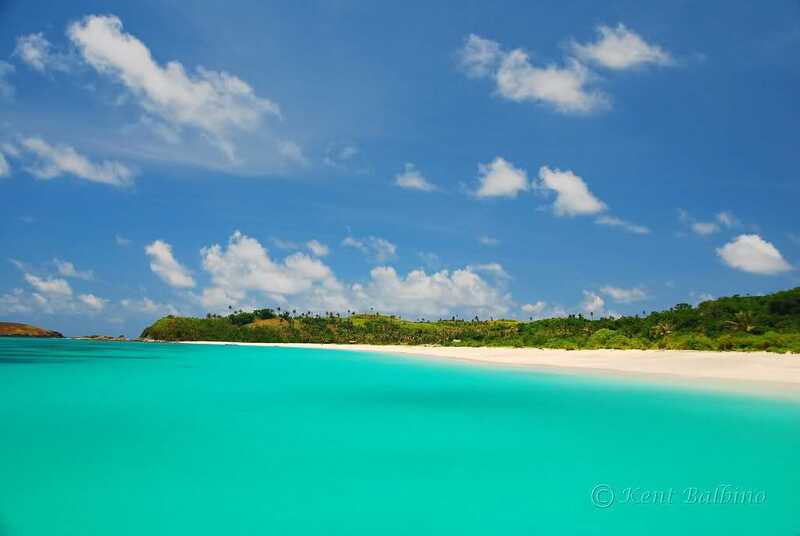 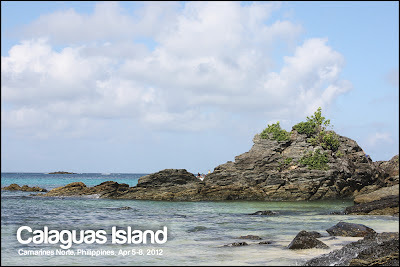 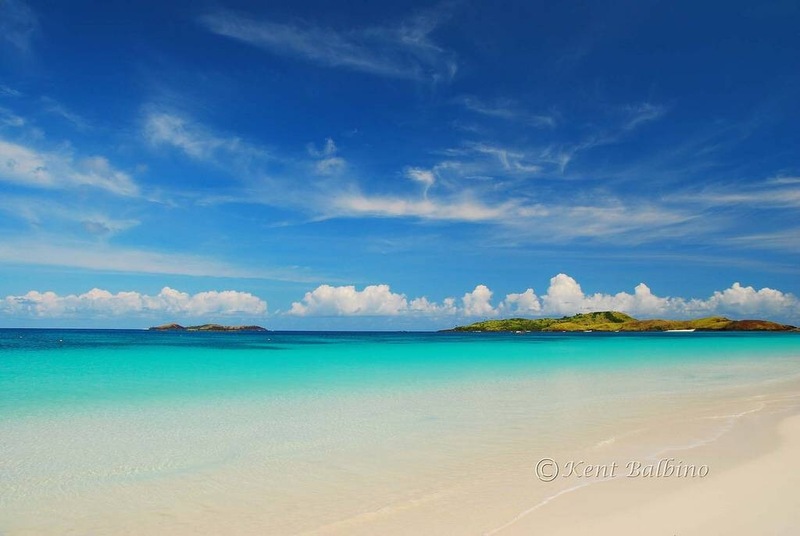 Filipinas Beauty: Calaguas Island, Camarines Norte, "The Happy Beach"
Calaguas Island, Camarines Norte, "The Happy Beach"
The Calaguas is a group of islands in the Philippine province of Camarines Norte. 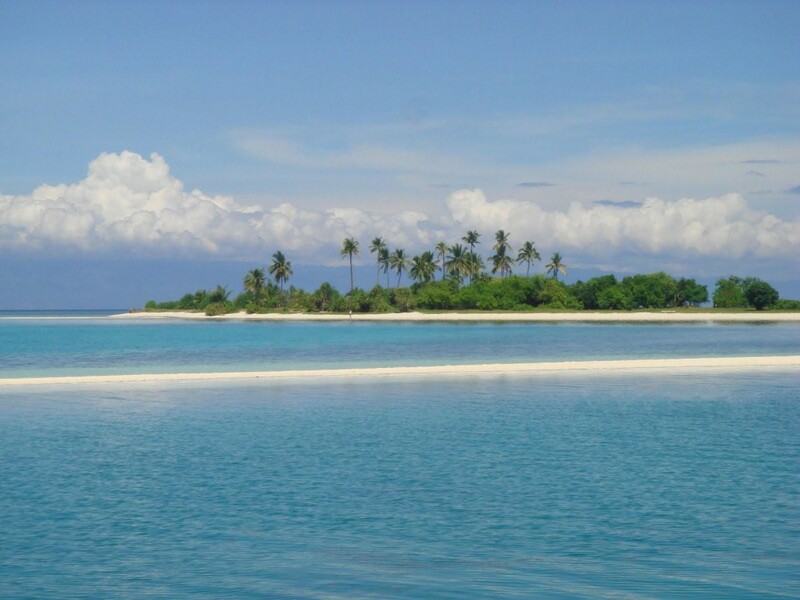 It includes the major islands of Tinaga Island and Guintinua Island, the minor Maculabo Island, as well as several other minor islands. 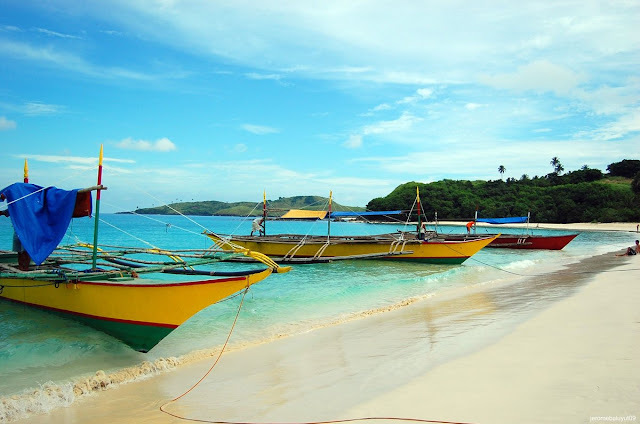 Most of the islands are under the administrative jurisdiction of Vinzons, Camarines Norte, while the minor island of Maculabo is under the jurisdiction of the municipality of Paracale, Camarines Norte. 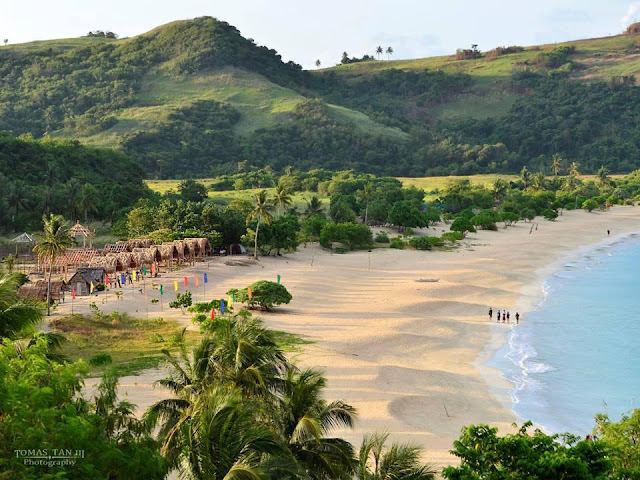 Recently, the island of Tinaga where the famous long beach called Mahabang Buhangin is located is experiencing influx of tourists in the area despite the absence of accommodation. 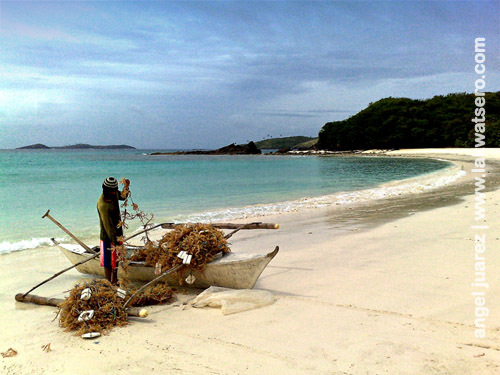 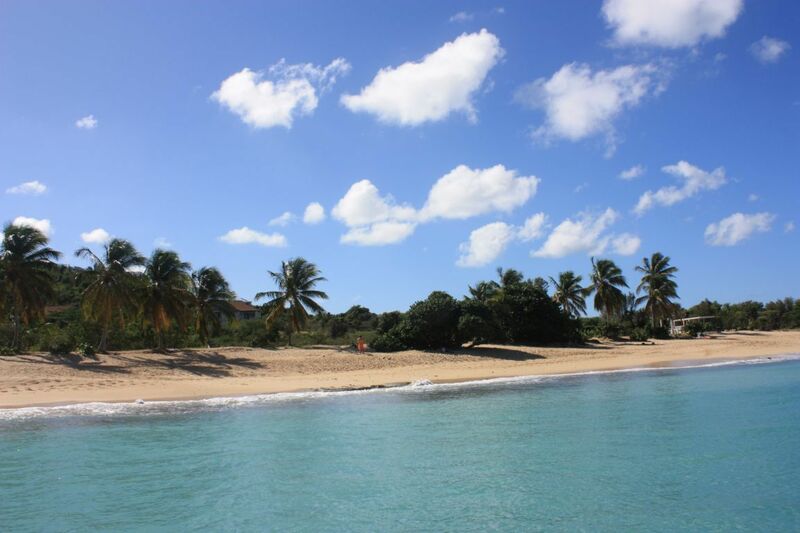 Campers and backpackers are coming and going daily to experience its powdery white sands.